So, this is my fluffy insubstantial post about the distribution of wealth, justice and injustice, and the only practical goals of all possible political philosophies. Soon I'll be free to write about deep issues like the flow between two rotating cylinders. Anyway, who are the Roemer and Nozick of the title? I'll give 'em a lil' blurb. Robert Nozick was a philosopher from New York who did most of his life's work at Princeton. I've read four of his books and enjoyed three. The one's I have read are Philosophical Explanations, The Examined Life (this is the one I didn't like), Socratic Puzzles and Invariances. I think the last one in particular got at something really neat, a good definition of objectivity. I'd like to state it like this. A statement is objective if it's meaning does not change under the kinds of permutations relevant to the discussion. He fleshes out this intuition well. Nozick considered epistemology to be his life's work - or at least that's what he says in all three books. His goal was to make a real, philosophically rich epistemology out of decision theory and possible world semantics. This was also David Kellogg Lewis's goal, but Lewis was rather more technically proficient and Nozick was more interested in the traditional philosophical side of things. Anyway, his first book was Anarchy, State, and Utopia, a book about political philosophy. His idea was to develop a novel defense of small state libertarianism. He argued that it could be justified even if it created, for instance, massive inequality. His basic idea was the idea that if every step on the path was good, then the destination is holy. I'll go over this in more detail in a bit. John Roemer is an economist of the top rank - also, an Analytical Marxist. 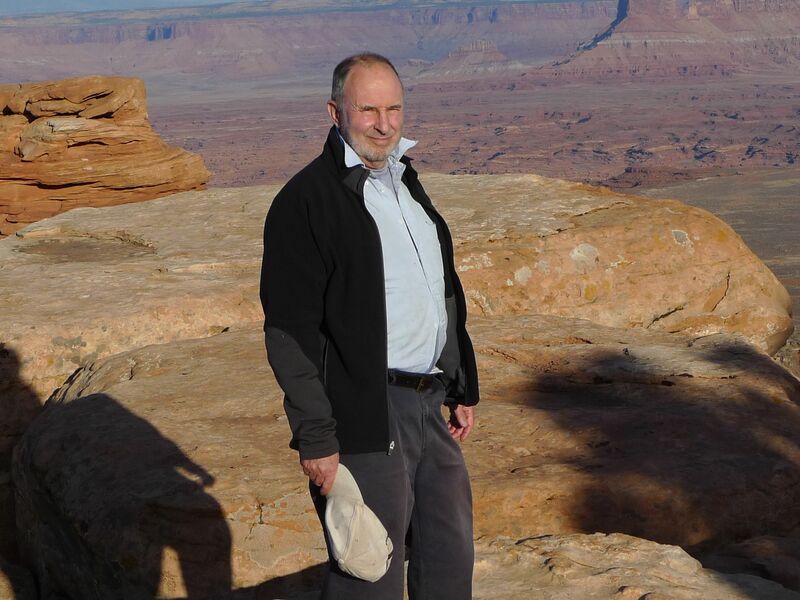 He's a fellow of the Econometric Society, the Guggenheim Foundation and the Russell Sage Foundation. He has written many important papers, three articles in Palgrave and several books, though I've only read one. The book I read was Free To Lose. He also once wrote a book about how we could replace corporations with co-ops and get all the upsides of market competition. He's rather more clever than Nozick, but that only gives Roemer the advantage if he is right. One of Roemer's accomplishments developing a simple model in which an unequal society where every member is given the same choices develops classes (and therefore further inequality) because of the initial inequality. In addition to the important advantage of making sense of the idea of class without reifying it like so many socialists do, this plays an important role in how we ought to think about inequality. 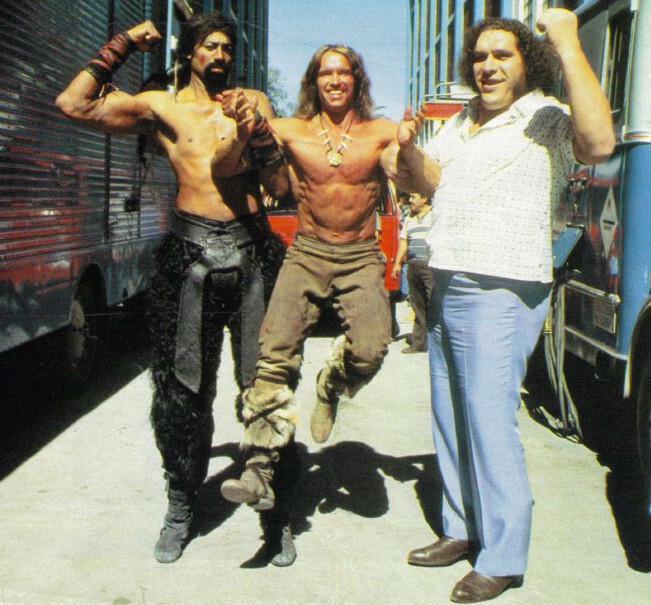 Yes, that is Arnie in the middle there. With a little fiction, the thought experiment can be made more clear and its importance will shine through. In this alternate Philidelphia, everyone has the same amount of money, let's say $1. Wilt Chamberlin decides to hold an expo. People pack in from miles around and give Wilt a token of their appreciation, let's say $.01. If 100,000 people see the expo, Wilt now has $1001 and is the richest man in Philadelphia. 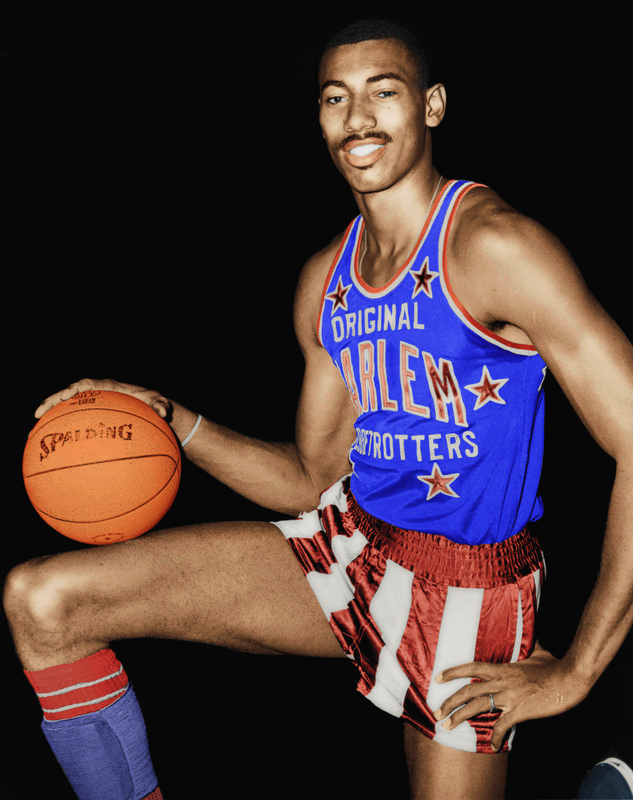 It would be ridiculous (and, in the end, require cruelty) to stop people from seeing Wilt. One can argue that the right thing to do here is to redistribute by taxes and transfers, and that one can do this without violating moral strictures too badly. But this misses the point. What is important about this example is not Wilt Chamberlin, but that the world gravitated to a place where there was a richest person, even though it started out with everyone being monetarily equal. The distribution of wealth that society aims for must be a stable equilibrium. If equality is not stable, then it will not happen. Was Pareto right to think that a power law distribution was the only possible outcome? I deeply doubt that, but the idea must be confronted. Well, what does Roemer say? First of all, Roemer shows that equality is a stable distribution of wealth under capitalism if we presume that people are equal, so that the Wilt Chamberlin example can't work (why not? Because then everyone could hold an expo and Chamberlin couldn't stay the richest man in Philly). Second, Roemer shows that inequality can result from inequality of resources and limited menus for employment even if everyone is equal, so that there has to be at least two components to inequality, not just one's own personal qualities as Nozick's example suggests. . It is clear that Larry Page and Sergei Brin are clever guys, but are they cleverer than, say, Terence Tao? Certainly they are much richer. If you put a gun to my head and told me to invent a search engine, it probably would have looked like PageRank even before I knew what that was. But the fact is, there is more than PageRank (and their brains being smart enough to conceive of PageRank) to their wealth. In otherwords, Page and Brin aren't rich just because of their Wilt Chamberlin-esque personal qualities. They are also able to parlay their wealth by taking advantage of more opportunities than a less rich person. They are rich - partly - because they are rich. More positive liberty has given them more negative liberty, and the negative liberty can be parlayed into positive liberty. That needs to be taken account of in any discussion of inequality and it is just ignored in Nozick's thought experiment. Roemer even goes as far to call the Chamberlin example "socialist inequality" (which is unfair, since they didn't articulate it). You might notice this section was a lot drier than Nozick's. Romer's biggest problem is, I think, the fact that he has imbibed these models so deeply that he cannot write without them. Maybe I'll think of a way to illustrate this better. Roemer ignores the extent to which inequality is created by market failures, at least analytically. Nozick argues that regulation leads to industry dominated regulatory bodies that make markets fail more, but he 1) only addresses old fashioned command and control regulation 2) fails to come to terms with copyrights, trademarks etc. which cause damage without being "regulatory bodies" and 3) says that these generally lead to a rise in price which is contrary to the facts (George Stigler and Milton Friedman could barely measure a rise in electricity prices and later analysis has suggested that there actually was a positive effect). All of this means that inequality actually has at least three components: personal qualities, feedback from greater choices due to wealth and market failure. Nozick can sort of justify inequality source number one, but the other two are unjustifiable even on his account. Anyone who wants to morally justify inequality needs to justify all three at least.